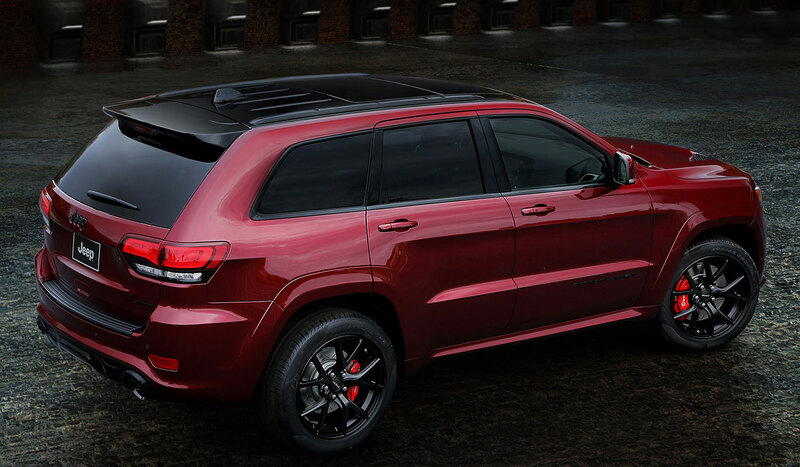 JEEP SRT NIGHT EDITION | muted. 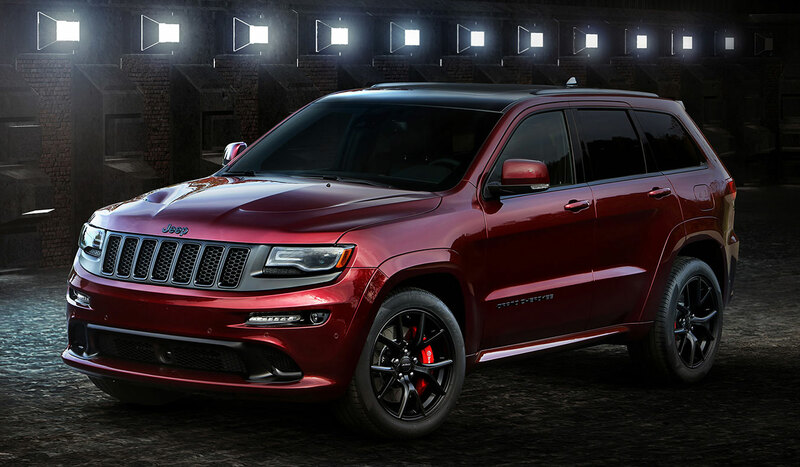 Jeep just unveiled it latest edition to the Jeep SRT family. 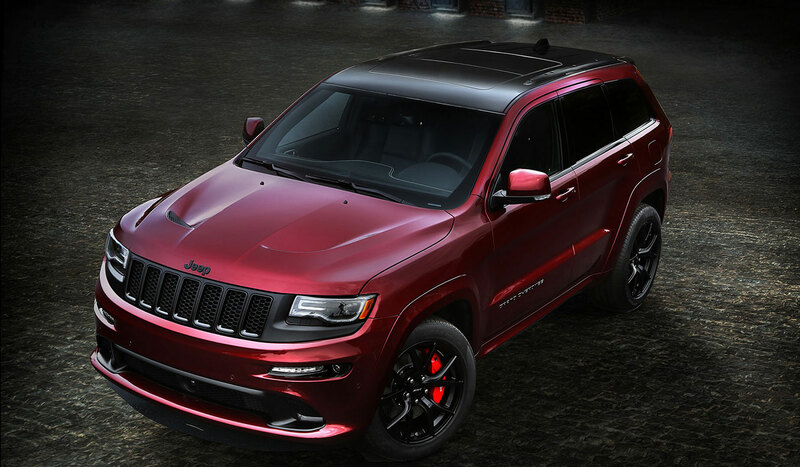 The Jeep SRT Night Edition ($70K) is a special-edition model that features a colorway themed after the setting sun. Wrapped in a Velvet Red, the Night Edition is beautiful. They are also offering Billet Silver and Granite Crystal colroways. The only exterior, black components are the roof, rear spoiler, grille surrounds, the 20-inch wheels, and the badging. The interior is just as intense with all black leather with silver stitching and dark chrome trim. 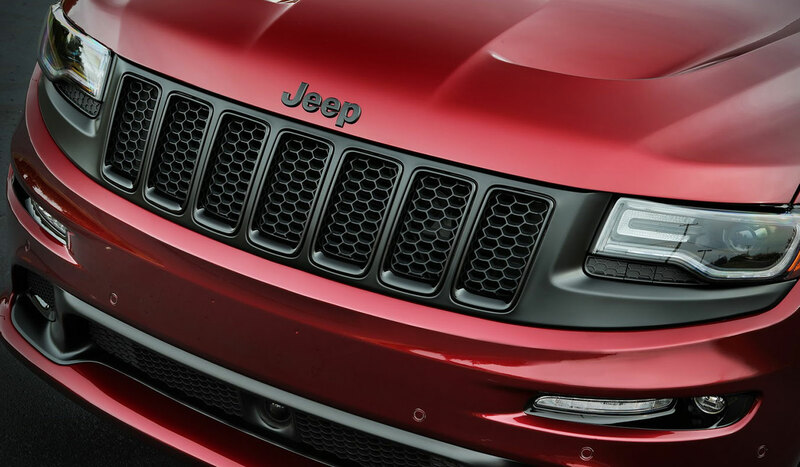 The Night Edition comes standard with a 6.4-liter V-8 pushing 475 horses. This setup gives a split of 0-60 mph in under 4.6 seconds. The car is stunning but for $70K I might be looking at something else.